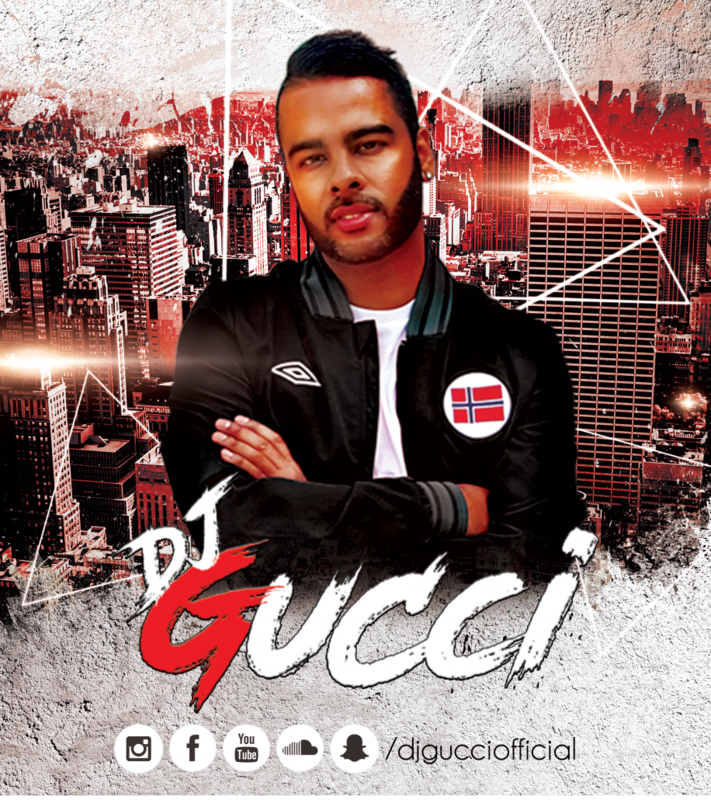 DJ Gucci, is set to release his debut single Love Letter Feat. Kaka Bhaniawala. In 2011 DJ Gucci a.k.a Gursharn Singh Rampuri from Oslo in Norway signed to LAIDBACK RECORDS as a music producer, having crafting his musical creativity and knowledge behind the mixing desk he began to DJ soon after and over the past 8 years has become one of the most well known and sought after Bhangra DJ out of Oslo known for his funky Desi remixes and exclusive party anthem productions. Having also DJ’ed in Sweden, Denmark, Germany and India. He is the first professional Norwegian Bhangra DJ with international calibre. 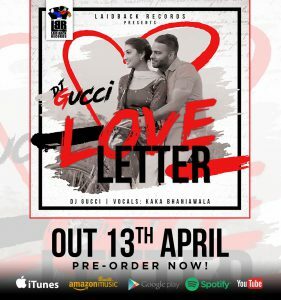 Now having owned world rights excluding India for the Kaka Bhaniawala vocal since 2015, DJ Gucci is about to enter the world of production with his debut single – Love Letter. Love letter was first released 20 years ago and came under the category of “sad song”. However DJ Gucci’s creativity has given the track a completely different vibe. His version of the song is a fun and upbeat track with a humoristic music video to complement the audio release. DJ Gucci (Gursharn Singh Rampuri) started his musical journey in 1999 at the age of 15. Gursharn’s father, (Late) Tarlok Rampuri was well known in the Indian Norwegian community for singing and playing various Punjabi instruments, but he sadly passed away before Gursharn began his musical journey. As the Indian Norwegian community was quite small in the 80s and 90s and no one to learn from he took it upon himself to learn how to play the Dhol drum. While DJ Gucci has been busy DJing for many years, he has also been busy creating studio mixes to play live and experimenting with his production skills, having been mastering the skills behind the mixing desk since 2011, his record label are proud to present his debut single, Love Letter. To celebrate the launch of the single, a launch party will be held in Drammen, Norway on 13th of April to coincide with the release by the Norwegian event maker company Masala Milkshake.